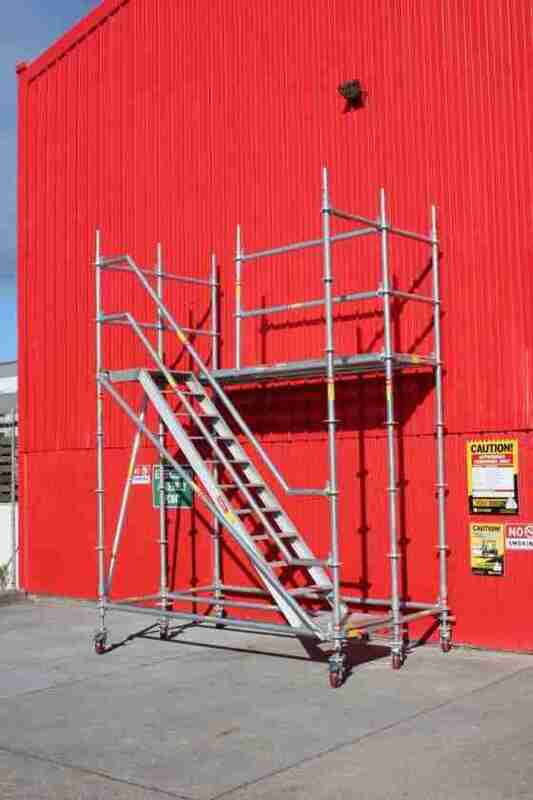 Whether you’re renovating, painting or simply doing some fix up work around the house our industrial quality mobile scaffold towers are designed to suite a wide range of home handyman or trade needs. Working on your house shouldn’t be a gamble. Get the job done right without the risk. Mobile scaffold is the best way to get work done around the house. 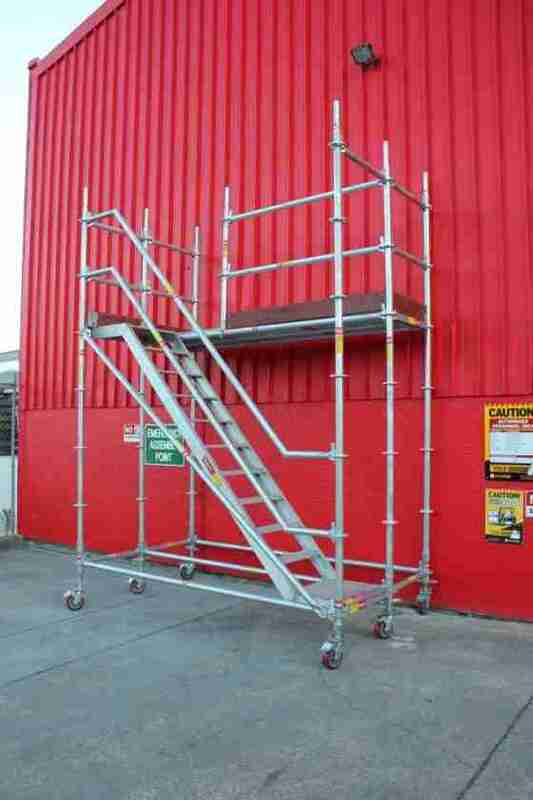 With a 10 year warranty our mobile scaffold towers are built to last a lifetime. Invest in an asset that retains its value and can even be leased out to earn income. 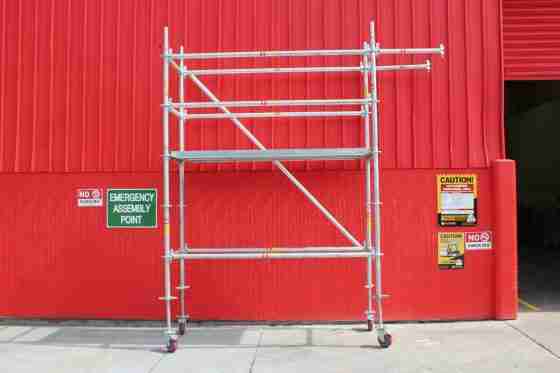 Ringlock scaffold is designed for simple assembly. 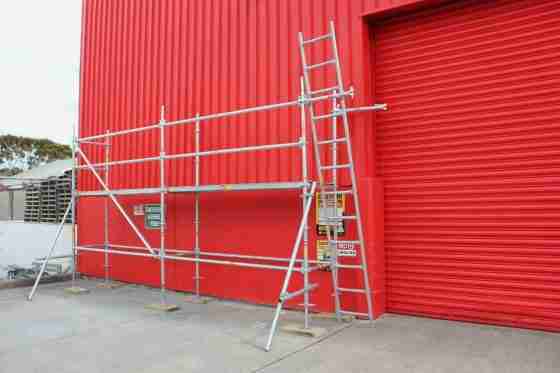 All our DIY mobile scaffold comes with setup instructions and we’re here for ongoing support. 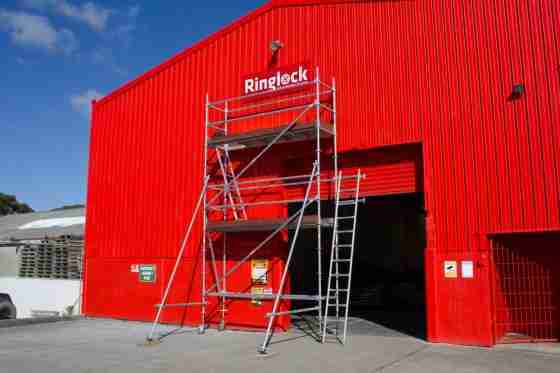 At Ringlock we make the safe way the easy way. 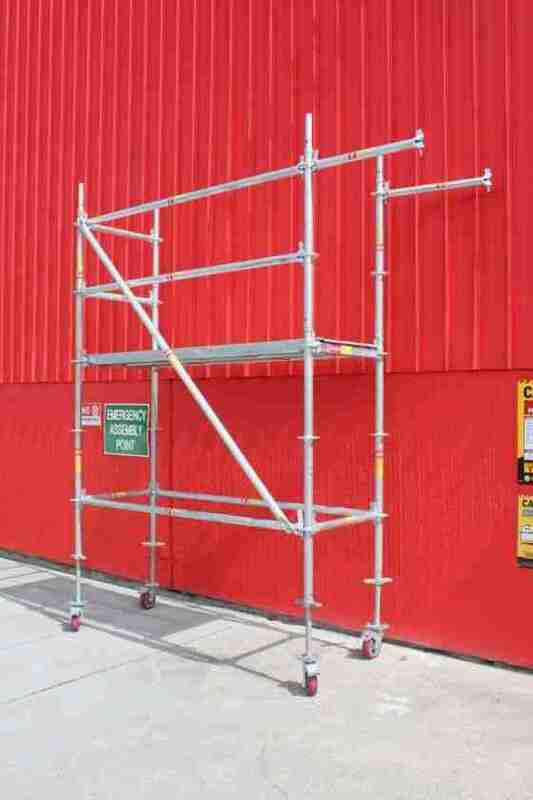 Our versatile mobile scaffold towers have been designed for home use, come with full setup instructions and are fully expandable. Not sure where to begin? Give us a call and we’ll you get sorted. 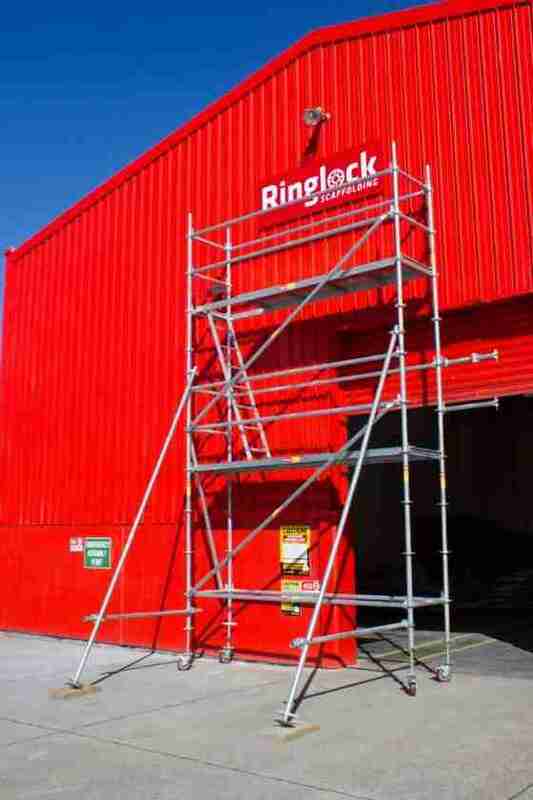 At Ringlock Scaffolding Supplies we only stock the finest quality premium steel scaffolding for sale. 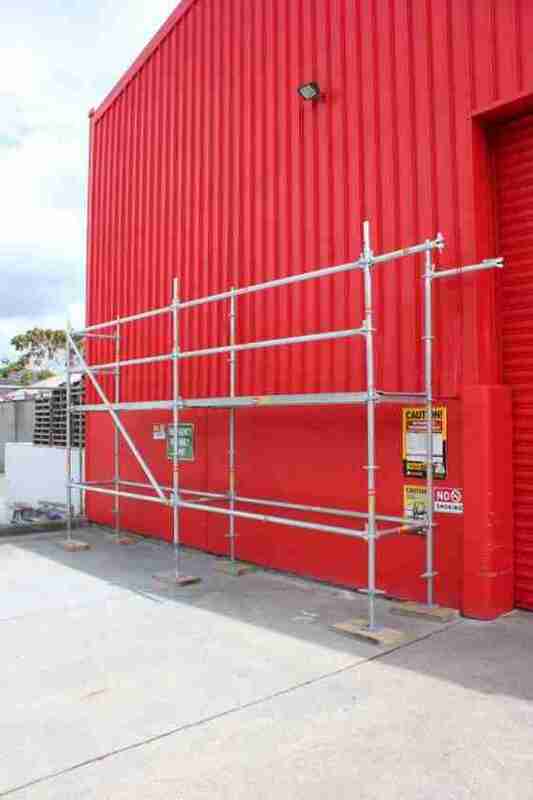 All our scaffolding meets the, BS, EN, OSHA, and AUS/NZ standards and has a 30 day money back guarantee and 10 year warranty. All prices are shown in NZD and include GST. We accept all major credit cards via Stripe secure checkout as well as direct bank transfers. We deliver NZ wide and shipping prices are calculated and shown during checkout. © 2019 Ringlock Ltd • All Rights Reserved.